I’ve had the good fortune to work with many talented people in the Advertising and Marketing world, specifically while working with Benihana. There I got to manage the look, feel and voice of an icon brand. 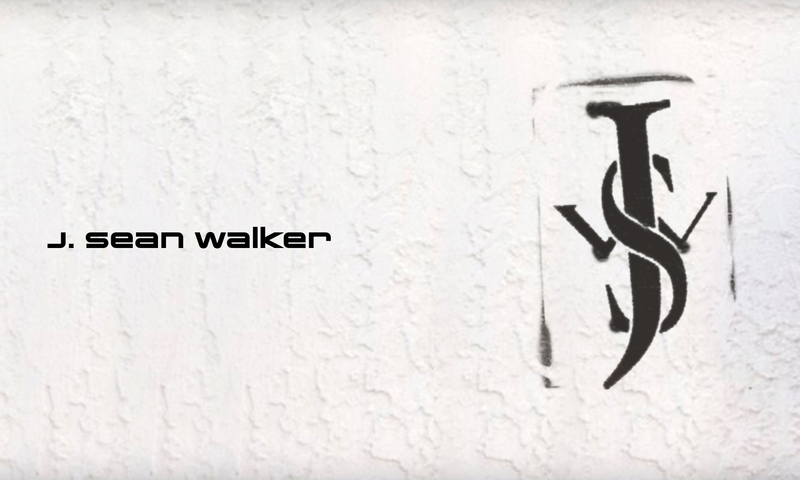 I conceived, developed and executed all the advertising and promotional concepts for the Benihana and Samurai brands, and worked on the Doraku, Haru and RA Sushi brands as well. Below are a few samples of some of the creative I’ve developed. Please click on the image to get the story behind the design. And please leave a comment to let me know what you think. Benihana – Chicago Sun Times full time ad announcing the closing of Benihana Chicago. The Arigato ad was designed for a one-time ad request to announce the closing of the Benihana Chicago location. The image and copy have lived-on, and is still used in many advertising and promotional pieces. Click here to read more. In 2007 I was given the opportunity to rebrand Benihana, developing a new national print ad design, new website and online advertising design. I also developed new copy for print, online and radio advertising. Click here to read more. In my first few years with Benihana, Doraku was a part of the brand portfolio. I worked on all the print advertising, all in-store touch points, and the website content and updates. Click here to read more. 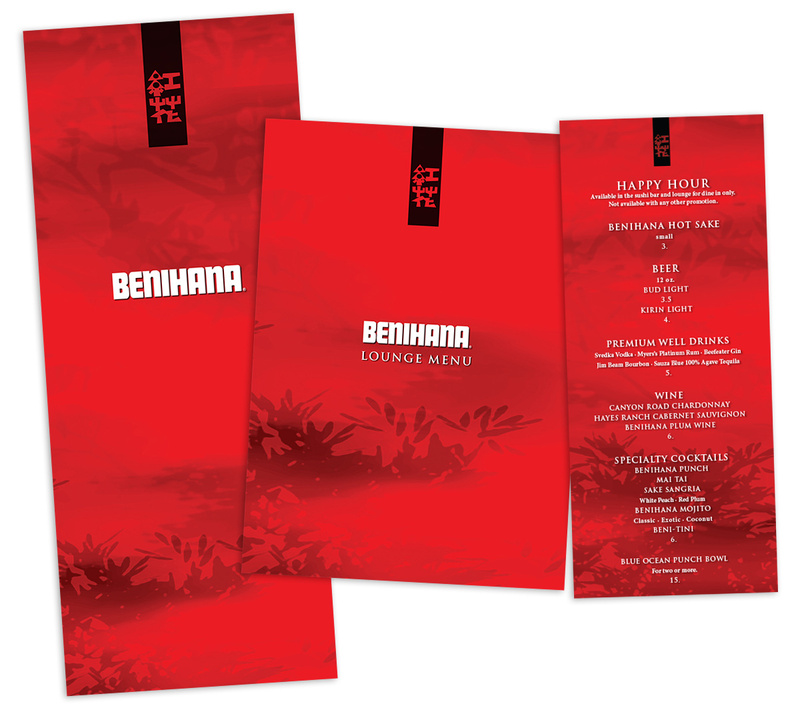 In 2009, as part of the Benihana Renewal Program, I redesigned the Benihana menu fleet, including the Dinner and Sushi menus, the Happy Hour menus, To-Go menus, Delivery menus, and we created Special Occasion menus and the Express Lunch menus. I designed all Benihana outdoor advertising, which included Billboard branding and promotional creative, as well as Bus Wrap advertising. 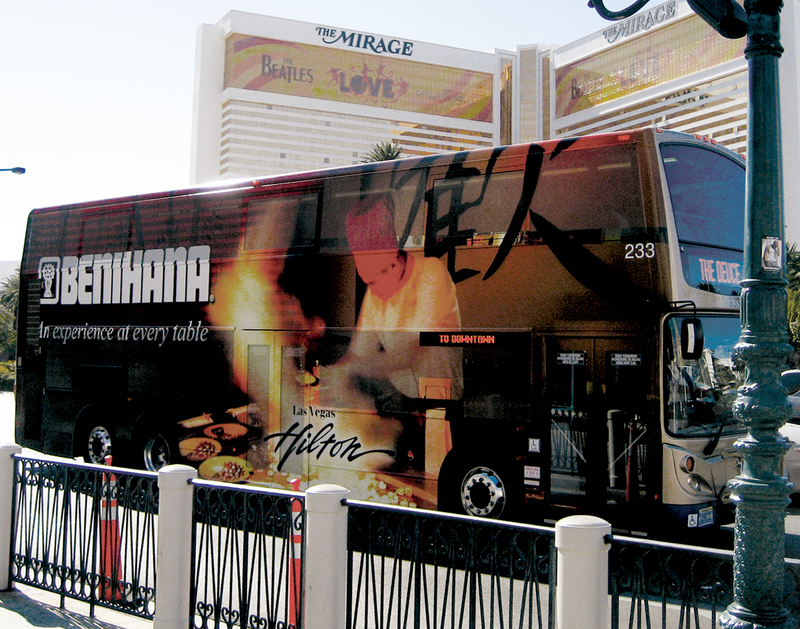 The design above was used to wrap a Las Vegas city bus to promote the Benihana in the Las Vegas Hilton. I developed the logo and branding for the Kabuki Kids Program, which included the Kabuki Kids’ menu, the Kabuki Cup, a direct-mail piece and more. Click here to read more.